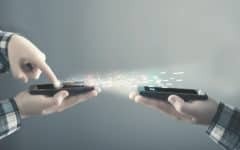 When you get a new smart phone, one of the first things you’ll need to do is move your contacts list from your old phone to your new one. 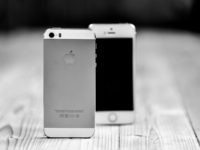 This process is quite easy when you’re simply upgrading to a newer version of the same smart phone, like iPhone to iPhone or Android to Android. 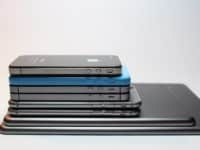 However, when you’re trying to transfer them from one type of device to another, the process can be a little more confusing. 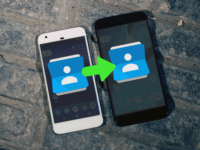 What’s the easiest way to transfer contacts between iPhone and Android? 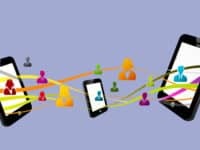 To start out, we’re going to tell you about the best way to move contacts to your new smart phone. 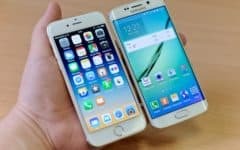 The easiest way to transfer contacts from iPhone to Android is to export them from iCloud, and import them to your Google account. 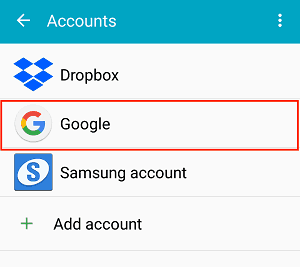 When you link your Google account to your Android device during setup, your contacts will be automatically imported to your new smart phone. This process isn’t too complicated, and the software is free to use. 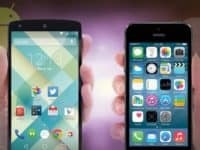 iCloud software comes built-in to iPhones, and Google software comes built in to Android devices, so you don’t have to download any software in order to complete this process. 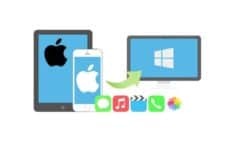 All you need are your devices, and your computer’s web browser. 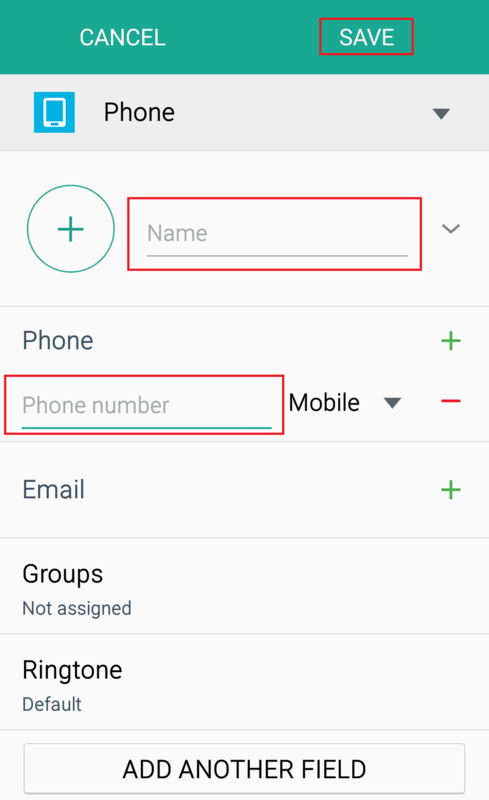 Now that we’ve explained the easiest method to migrate your list of phone numbers over to your new phone, let’s get into the instructions for how to transfer iPhone contacts to Android. 1. 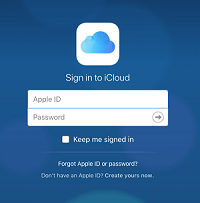 Go to iCloud.com in your computer’s web browser and sign in. Open your favorite browser on your computer and go to iCloud.com. Then, sign into the same Apple ID account you use on your iOS device. 2. Select all your contacts and export them to your computer from iCloud. Now that you’re signed in, click the Contacts icon to access the list. Then, simultaneously hit CTRL + A on your keyboard to select all the entries. Once you’ve selected the entire list, click the Options icon (the cog) in the bottom-left corner. 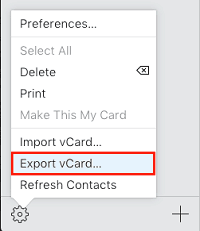 Then click Export vCard. This will save the information in a file in your computer’s “Downloads” folder. 3. Sign into your Google account. In your browser, go to Google.com/contacts. Then sign in to your Google account. 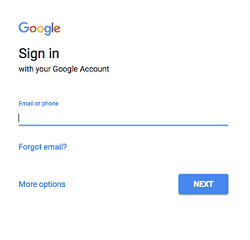 If you don’t have a google account yet, you can sign up for one at accounts.google.com/signup. 4. 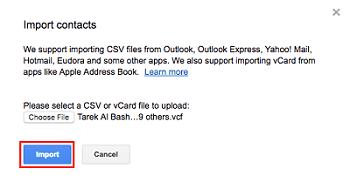 Import the file with your iCloud contacts to your Google account. On the left side of the screen you reach, you’ll see a menu. Near the bottom of the menu, click Import Contacts. In the small window that appears, click Choose File. 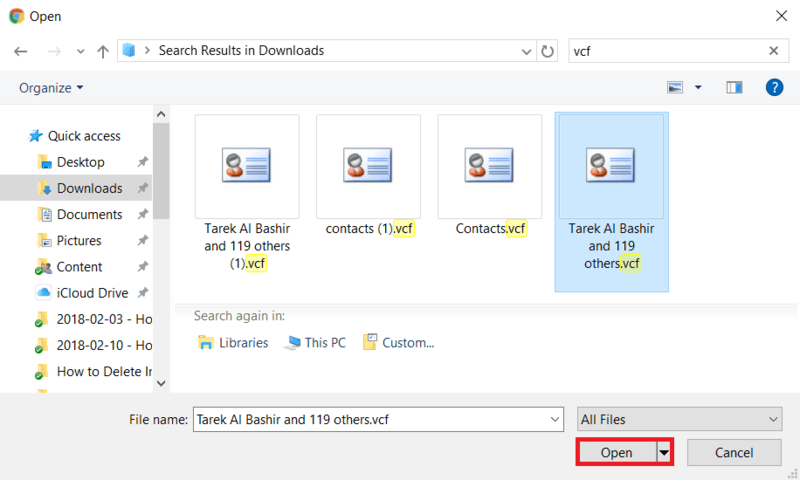 Then, locate the VCF file you downloaded from iCloud on your computer. It will be in your “Downloads” folder. 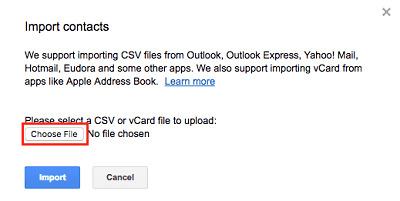 Click the blue Import button to add your iCloud list to your Google account. 5. Sync your Google contacts to your new Android smart phone. To easily get the list on your Android device, you’ll need to enable syncing of that information to your phone. To set this up, open your device’s Settings. 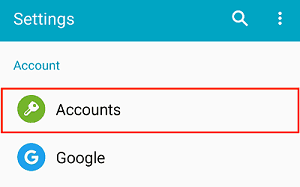 Tap Google to change settings for your Google account. 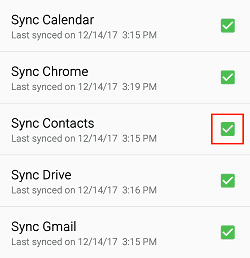 Tap the check box beside “Sync Contacts” to enable the list you added to your Google account to be synced to your new phone. 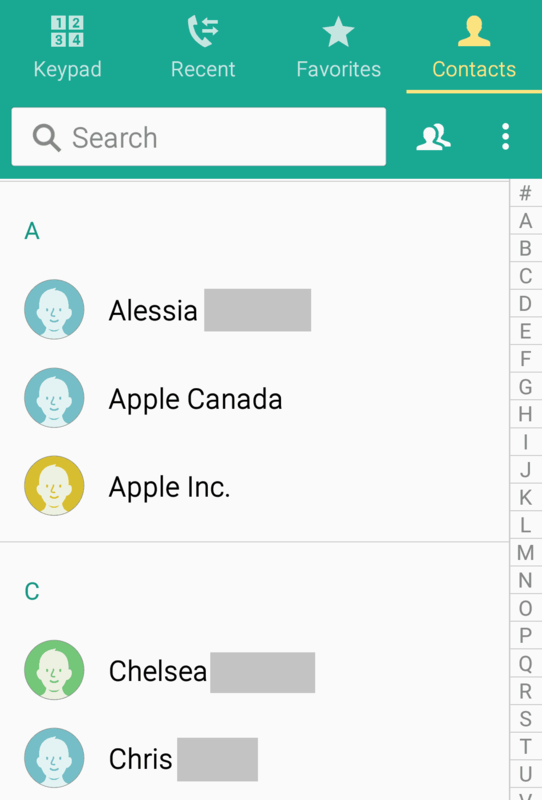 Now, when you open your Contacts app, you’ll see all your contacts from your iPhone synced to your new device. That’s all you need to do to transfer contacts from your iPhone to Android. 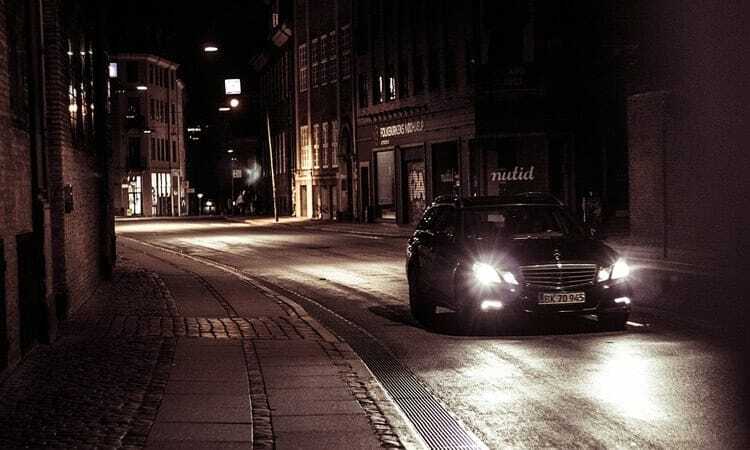 While the method we just explained is the easiest and in our opinion the best way to move them, here are a few other ways to move your contacts when you make the switch, so we’re going to cover those with you now. 1. Manually enter contacts into your new device. 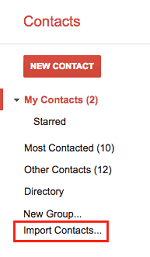 If you have a small list, you may want to just enter the contacts into your new device one by one. This way, you don’t have to bother yourself with the process of exporting and importing as we outlined above. To do this, simply open up the contacts app on your phone, and tap the plus symbol (+) to create a new contact entry. 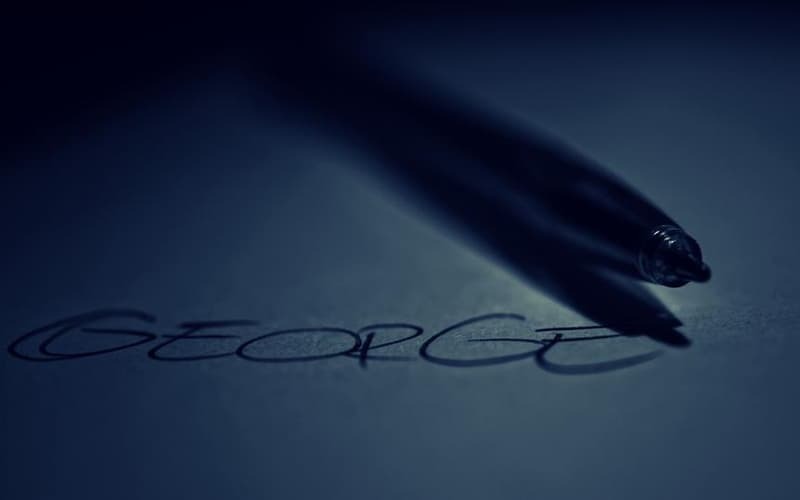 Then, enter the details for the contact you’re adding, including their name, phone number, email address, and any other details you’d like to include. When you’re finished, tap Save. Repeat these steps to add all the people you’d like to have information for on your new device. 2. Use a third-party service or piece of software. 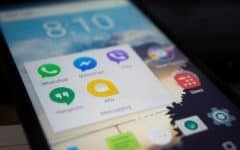 If for some reason you don’t want to use the software that comes built-in to iPhone and Android devices, you might look for other software or services that could move your contacts for you. 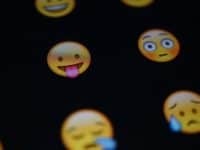 In order to avoid having to pay for this service when you could do it yourself for free, and to avoid the potential risk of someone running one of these services stealing your information, we’d recommend staying away from services that claim to be able to help you transfer your information between iPhone and Android. 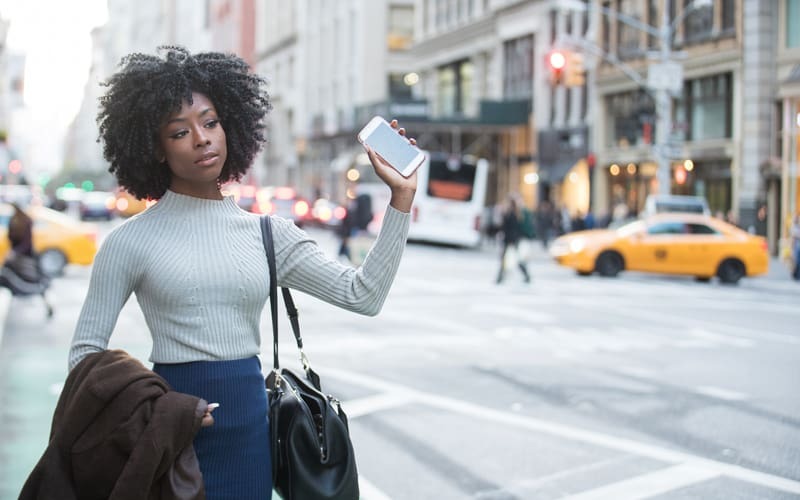 Many people have been victims of scams and identity theft as a result of using online services or making purchases through scam websites and apps without realizing that they’re putting their personal information at risk. Do your best to keep your information secure online. Check out our Internet Safety course for information and tips to help you stay protected. 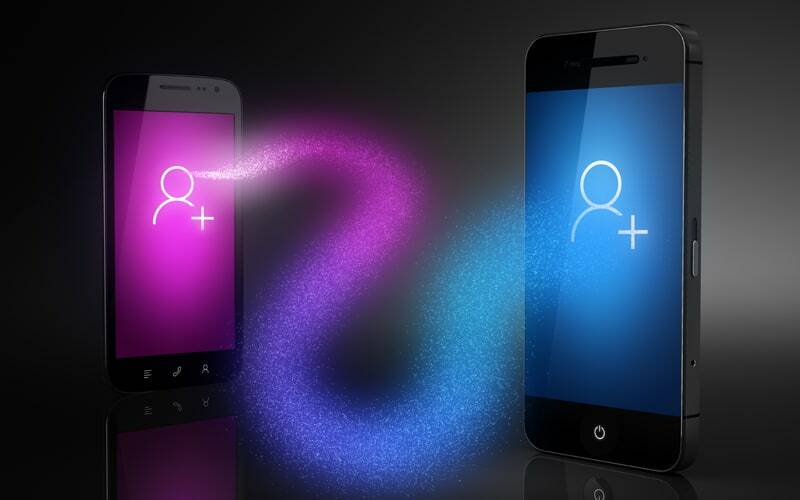 That covers everything you need to know to transfer contacts from iPhone to Android. 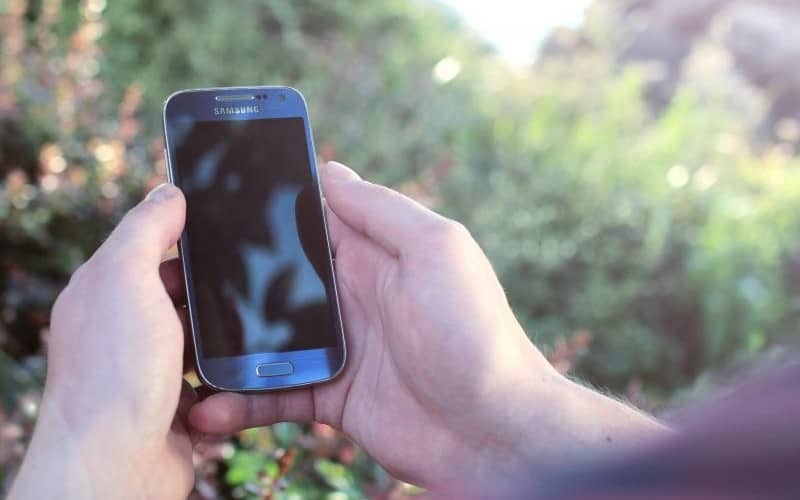 We hope this tutorial helps make the process of switching from iPhone to Android easier for you! To get started with your new device and learn more about the many things you can do with it, check out the Android section of our site.